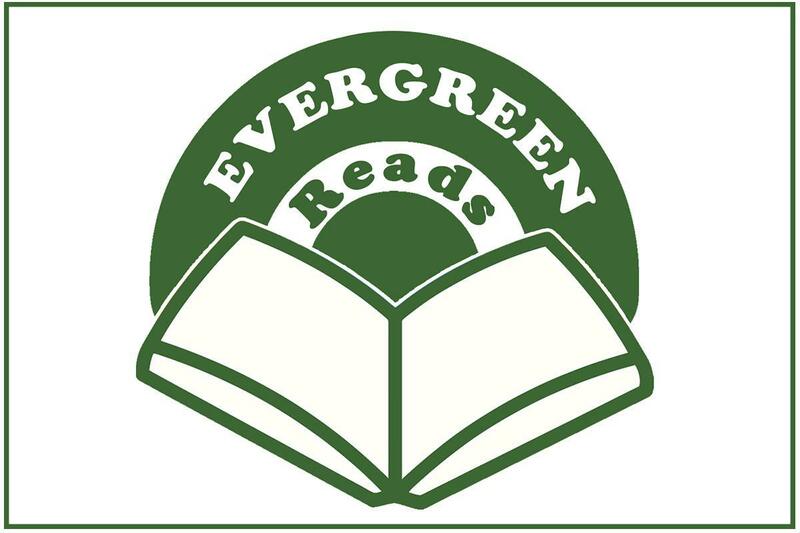 The novel “Fish in a Tree” has been selected for the third annual Evergreen Reads community reading program, which invites the entire village to read the same book, at the same time. This village-wide book club – which is co-sponsored by Evergreen Park Elementary School District 124 and the Evergreen Park Public Library – has been established to give everyone in the village the opportunity to share the experience of reading and discussing the same book. “Fish in a Tree” tells the story of a girl who has been smart enough to fool a lot of smart people. Every time she lands in a new school, she is able to hide her inability to read by creating clever yet disruptive distractions. She is afraid to ask for help; after all, how can you cure dumb? Her newest sees the the bright, creative kid underneath the trouble maker and the main character learns not to be so hard on herself and that dyslexia is nothing to be ashamed of. She discovers that there’s a lot more to her—and to everyone—than a label, and that great minds don’t always think alike. 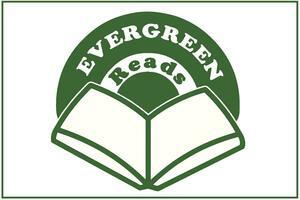 Those reading are urged to post photos with the book on social media using #EvergreenReads. Select photos will be displayed on the website www.EvergreenReads.com, where more information on the program can also be found. For more information, please contact EPSD 124 Communications Coordinator Alex Mayster at (708) 423-0950 or email amayster@d124.org.